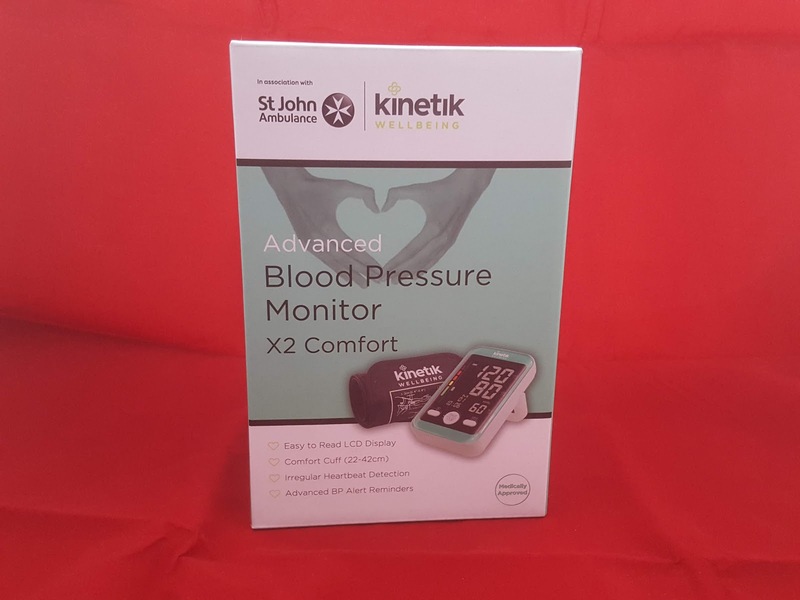 Taking Dan Jons blood pressure was easy, the machine was easy to set up, the reading was clear, his heart rate was around the rate it normally beats and I'm happy that his blood pressure is healthy and not an indicator of an imminent heart attack or stroke. Top Ender had her pressure taken too, and again all was healthy, even Flyfour got in on the action, but the monitor was unable to work on me, not only do I have an incredibly slow heart rate, but it in a rather nice way reminded me that I'm overweight and so couldn't take my reading. So is it worth having a machine at home? Yes, yes it is. This little monitor will happily live in your medicine cabinet and used occasionally to monitor your blood pressure (and the three other family member readings it can be keep in its memory) will ensure all are kept in tip top health and at the first indication that something isn't right, can have you off to visit with a GP to get checked out. We were sent the machine to review.